Jaguar is going to bring a3-series, C-Class competitor to India in the form of Jaguar XE is a known fact. The company has also made it clear that the launch will happen in 2016. However, the company has brought a model in India for testing. Jaguar XE spotted in India at Automotive Research Association of India Facility in Pune. The Jaguar XE made its world premiere in September this year and uses an all aluminium engine family called Ingenium. There is one 2.0-litre diesel unit and a 2.0-litre turbocharged direct injection petrol unit on offer, along with a performance-oriented 3.0-litre V6 unit. 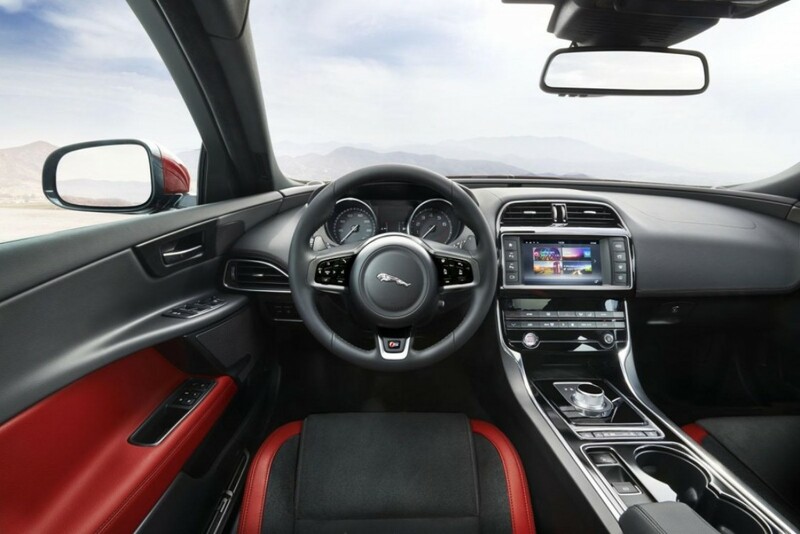 The new XE’s InControl infotainment has an 8-inch touch-screen. Its remote allows users of iOS and Android smartphones to connect the car from anywhere and control several functions like climate control, locking/unlocking of the doors and even start the engine. High-tech driver assistance systems in the XE, including an industry-first laser head-up display. Powering the XE S, the performance-oriented model, is a 3.0-litre, 6-cylinder engine that mated to a ZF 8HP45 8-speed automatic transmission, churns out a maximum power output of 335bhp and 450Nm of torque. The 3.0-litre unit helps the XE touch 100Km/h from standstill in mere 5.1 seconds, with a top whack of 250Km/h. It stands at 4672mm in length, 1850mm in width, 1416mm in height, and has a wheelbase of 2835mm. There are no details as to which engines will come to India and whether the car will come as a CBU or CKD. But considering that all its rivals like Audi A4, BMW 3-series and Mercedes C-Class are locally manufactured, it is obvious that the British manufacturer would want to make in India to price it competitively. 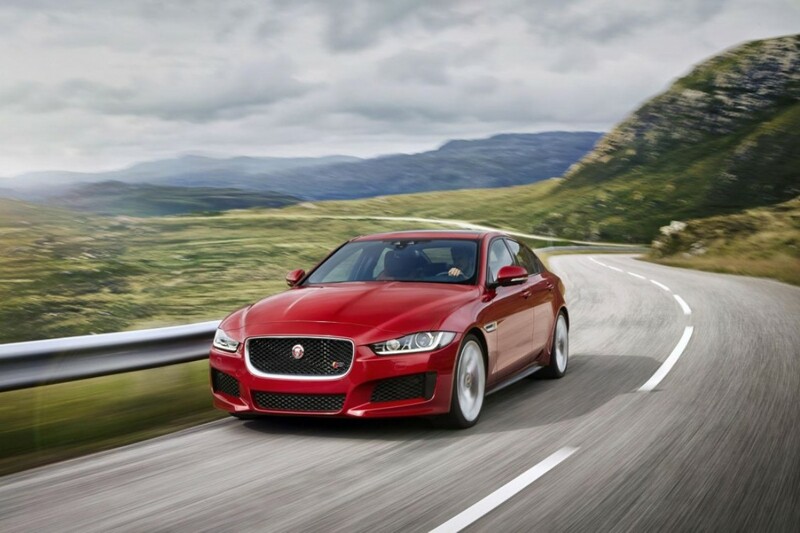 Jaguar XE is expected to be launched at the 2016 Delhi Auto Expo in February 2016.